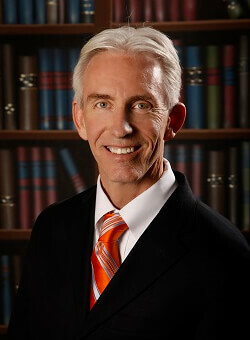 Mr. Rowe practices primarily in the areas of health care law, employment law and real property law. 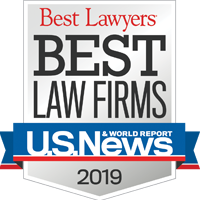 He has extensive experience representing hospitals and physician groups with respect to all aspects of health care and employment law, including complex transactional issues and sales transactions. He also advises numerous clients with respect to commercial leasing issues and other real estate matters.